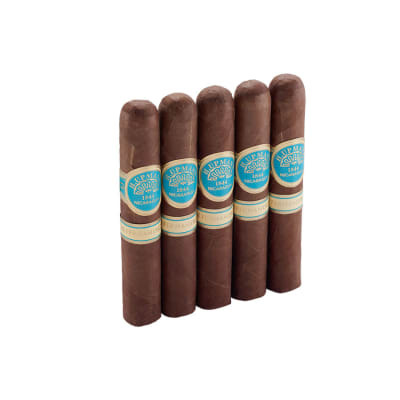 Java by Drew Estate cigars were created by Jonathan (ACID cigars) Drew and Rocky Patel. 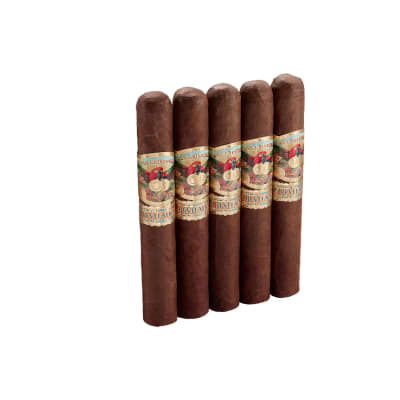 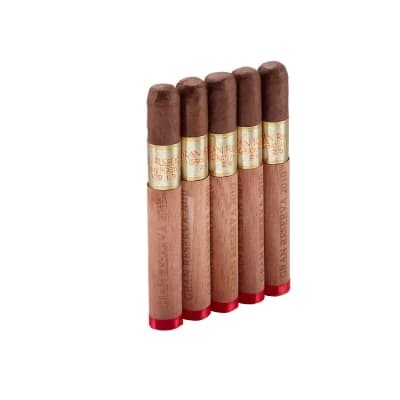 This joint venture by two of the industry's top cigar makers offers a mild to medium-bodied box-pressed cigar blended with rich Nicaraguan tobaccos and a shimmering, dark Brazilian wrapper. 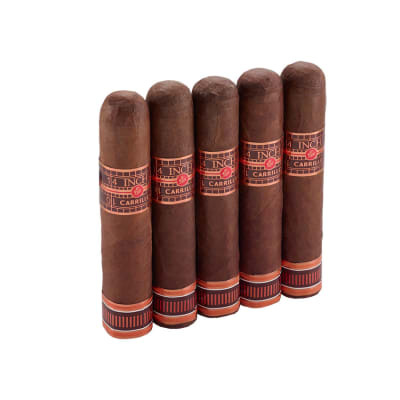 The smoke brims with sweet mocha java essences while maintaining a true tobacco taste that even non-flavored cigar smokers will flip for. 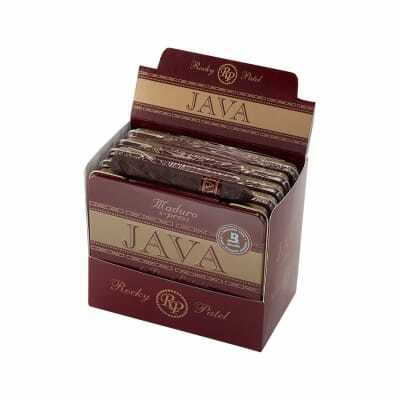 Plus, Java cigars are so relaxing, it's like aromatherapy for tobacco lovers.